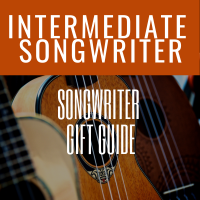 This songwriter gift guide covers everything from getting started to moving to the next level to running your music business to performing on stage. Whether you’re shopping for yourself or someone else, not having to sort through a ton of “Recommended For You” or “People Also Bought”s can save you time and frustration. Below are some handy kits I’ve put together to help you as well as family and friends on those special occasions. Full disclosure, these are affiliate links and allow me to provide SongChops.com and the member library for free. Please support the site by buying through one of these links. I’ve used, tested or own all of these products. Focused On Nashville Music Scene? 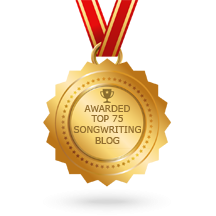 Get Your Songwriter Creativity On! Tell The World You're A Proud Guitar Player!